Saturday, September 21 on Dickson Street at the Beer Garden on Main Stage, join us for a rock n roll dance party night. 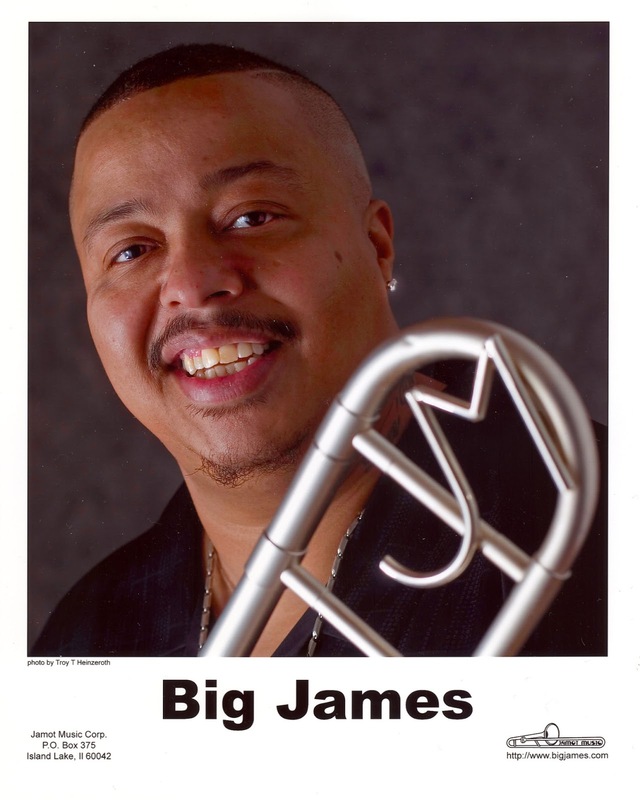 We’re closing the show that night with the fabulous Big James and the Chicago Playboys, just one of the best R and B dance bands to come out of the Windy City. 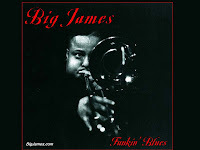 Big James is a six-time Living Blues Magazine Critics Choice Award Winner. Five Time Nominated Blues Music Award Winner. 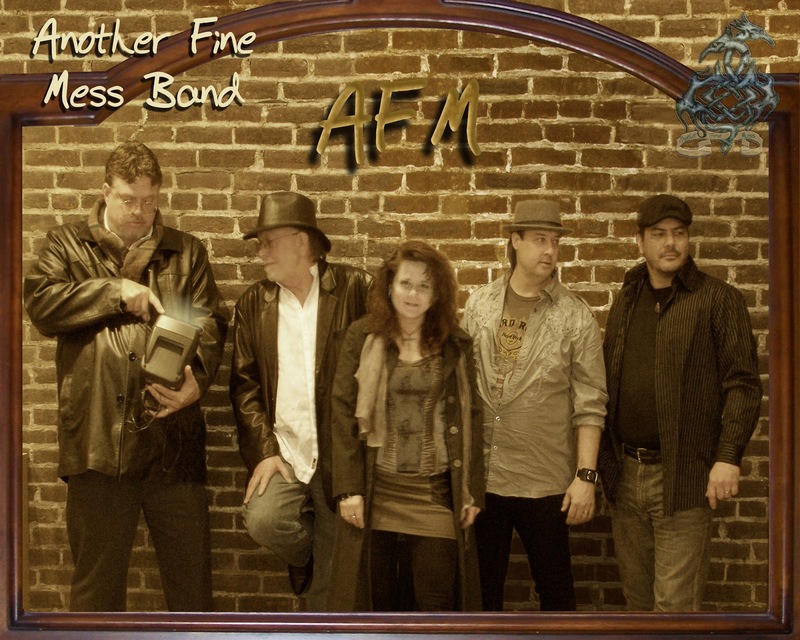 Saturday's lineup kicks off at 3:30 pm with 'Another Fine Mess' playing 80's rock with an edge. They will be followed by the 'Uncrowned Kings', a Fayetteville local all-star band. Erica Blinn brings hot rock n roll from Columbus, Ohio followed by another local Dickson Street favorite, Joe Giles and the Homewreckers. 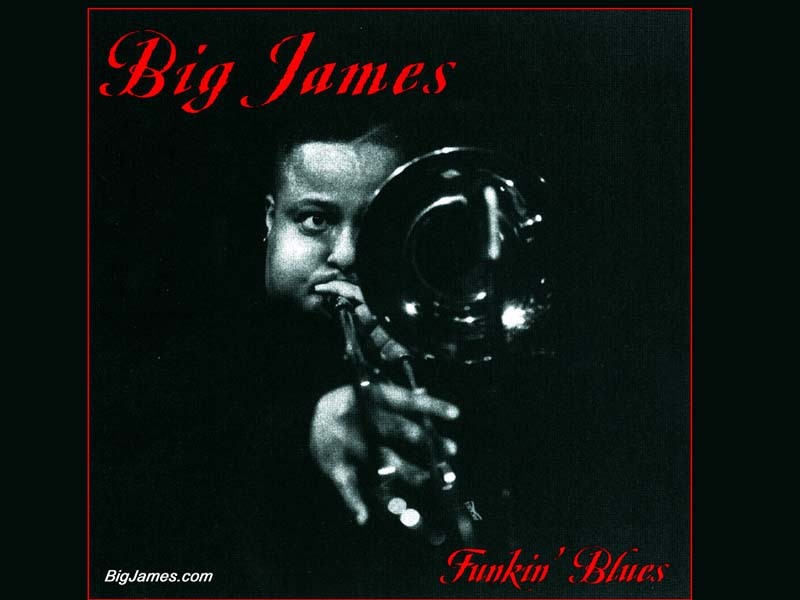 Big James and the Chicago Playboys will be closing down the lineup for the evening but it won't be time to roll up the sidewalks yet! 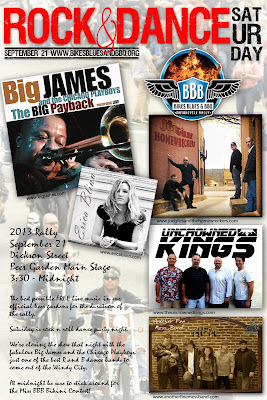 At midnight, just after the bands, we'll be holding the Miss Bikes, Blues and BBQ Bikini Contest. It's going to be a great party! The Playboys have now developed into a disciplined unit that is drawing comparisons to James Brown's former rhythm-intensive backing band, and are tearing up packed houses at home and across both seas. They continue to put the Chicago Playboys' name up on some of the biggest marquees and festival stages in the world. Big James Montgomery and Charlie Kimble first teamed up around 1990 and accompanied Johnny Christian throughout the early 1990s and backed him on his 1993 recording on the Big Boy label. Led by trombonist and vocalist Montgomery, the Chicago Playboys today are comprised of Charlie Kimble on saxophone, Kenny Anderson trumpet, Joe Blocker keyboards, Mike Wheeler guitar and vocals, Larry Williams bass, Cleo Cole drums and Theresa Davis backup vocals. Each member brings to the Playboys his or her unique skill and experiences earned working behind some of the top names in the fields of blues, soul and gospel. The Playboys have cohered into a hermetically tight, unrelenting juggernaut of blues, R&B and soul power. When the Chicago Playboys take the stage, they morph into a virtual wrecking-crew of funk and blues-Chicago style. 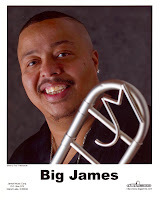 Big James and Chicago Playboys have won the Living Blues magazine annual Critics' Poll for Most Outstanding Horns in 2005, 2006, 2007 and 2008, and received award nominations in 2002, 2006 and 2008 from the Blues Foundation (formerly the W.C. Handy Awards). In addition they won the 2008 Prix Blues from the Académie du Jazz for their last Jamot release, "Thank God I Got the Blues", a song which is also in the movie "Cleaner" starring Samuel Jackson and Eva Mendes. "But I don't play music to win awards," states Montgomery with characteristic frankness, "I play music 'cause I love it, and it comes from my heart." The most versatile dance/party band you've ever heard. Classic rock, disco, funk, R and B, blues, Motown, and country! Twice the Ozark Music Awards (OMA) "DANCE PARTY BAND OF THE YEAR". Twice the OMA's "ROCK BAND OF THE YEAR". Winners of the Northwest Arkansas Music Awards' "BEST ROCK BAND". Over the last year, Blinn shared stages with names like Lynyrd Skynyrd, Royal Southern Brotherhood & Devon Allman just to name a few. 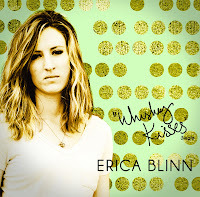 September 2013 finds Blinn touring to promote the first single, Whiskey Kisses, off recently completed LP Lovers In The Dust due out in January 2014. Burning gas in the tank and scorching crowds on a nightly basis, Blinn and her raucous backing band The Handsome Machine will be hitting up stages all across the USA. The coming together of four of Northwest Arkansas' most prolific and long-running bands: Oreo Blue, Big Bad Bubba, Big'uns and the TJ Scarlett Band. These musicians have stripped themselves of their rightful places as leaders of their respective bands to form a musical collective whose whole is greater than the sum of its parts. The Uncrowned Kings are spearheaded by the region's most powerful vocalist, Darren Ray on bass, scintillating guitar by TJ Scarlett, yeoman-like solid drums by Stephen Boudreaux, and masterful keyboards by Carl Thomas. 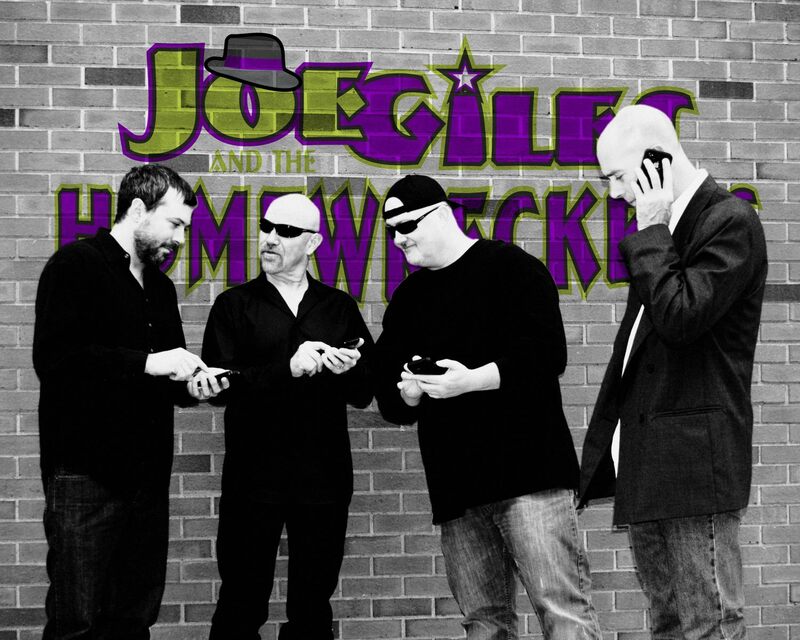 Four-part vocals lie comfortably atop a veteran group of award-winning musicians. Able to cover a dizzying array of genres, The Uncrowned Kings are most suited to deliver high-energy polished rock and roll directly to your soul. 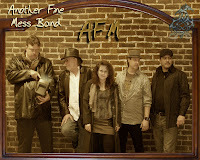 Another Fine Mess is made up of: Shelby and Brett Rheam, Marty McNeal, Mercedees Rheam. James Hackler and Rob Schmitt. We play an eclectic mix of dance music selected from the late 60’s to today. We base our selections on what gets people moving and grooving, what our audiences have asked for, popular movie soundtracks and Rolling Stone Magazine’s “Top 500 of All Time” list. We provide a professional “show” incorporating a full intelligent moving light rig. Our traveling gear consists of a JBL PA system as well as Yamaha LS9 console. We want to entertain you and help to make your event a success. We are all mature musicians that play because we love music and entertaining people. Another Fine Mess is just playing around! 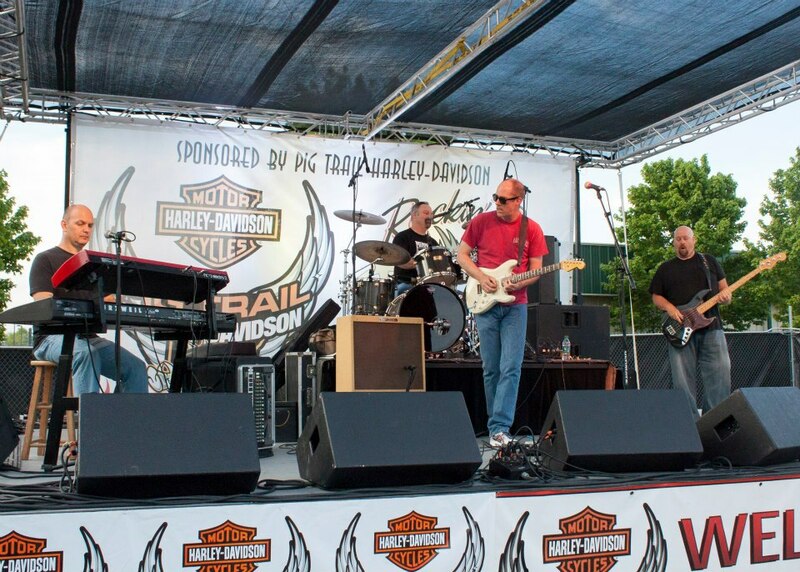 Other than playing in local establishments, we have also played some notable gigs such as Wal-Mart Shareholders each year since 2007, as well as WinFest and Bikes, Blues and BBQ each year since 2008.